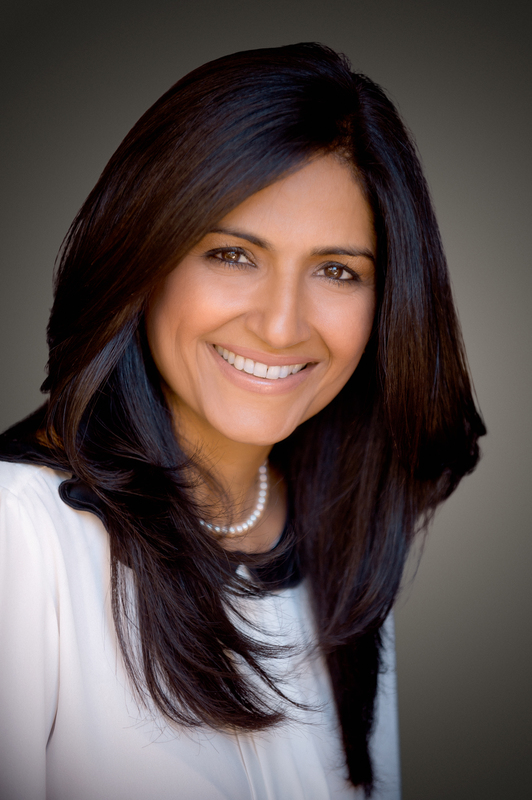 Nina Sidhu brings a unique perspective to real estate through her understanding of both western lifestyles and eastern cultures. More than twelve years of experience in real estate sales and appraisals has given her an in depth knowledge of the local and regional market values and trends. Nina is a sophisticated professional with keen negotiation and problem solving skills. Her friendly demeanor and good interpersonal skills act as a magnet for her business. She is always progressive in her approach towards marketing and keeps abreast in the latest technology. Her biggest accomplishment lies in providing the highest level of service to her clients. Her efforts are result-oriented leaving her clients with a fulfilled experience. She enjoys spending time with her two daughters, and is always encouraging and supportive of their activities and studies. Nina holds great reverence for the environment and helps in supporting local habitat restoration projects.